Reel.cc is an incredible 4-letter domain name with multiple uses. A great name for a fishing reel manufacturer, charter or brand. 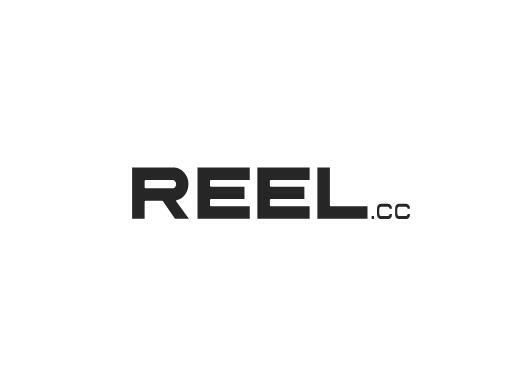 Reel is also a great name for a movie or media company. There are over 248 million google results for the term “reel.” Reel in a great catch of a domain name today with Reel.cc!